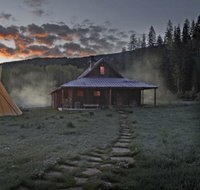 A little piece of Colorado’s past has been exquisitely brought back to life as a hideaway for the lucky few. Discover the authentic charm, beauty & elegance of an exquisitely renovated Ghost Town nestling deep in the Rocky Mountains of Colorado. 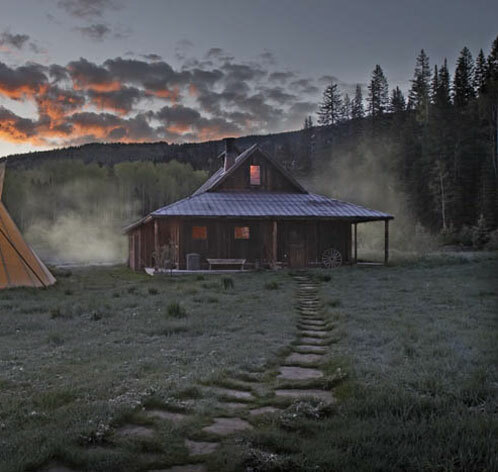 Set in spectacular isolation, Dunton Hot Springs combines rustic luxurious cabins, uncompromising service, unforgettable adventures, locale food, in a rare atmosphere of warmth and charm.